After facing much scrutiny from its shareholders for the addictive quality of its devices, Apple announced that it will be releasing software that helps iPhone users monitor how much time they spend on their devices. The company opened its Worldwide Developers Conference today in San Jose, and while its typical for the tech giant to discuss the countless ways its devices are becoming even more intuitive to its users’ needs, with this latest upgrade, Apple is doing the exact opposite. This year, Apple is making a point to show consumers how to use their devices less. Engineers at Apple have been working on Digital Health, a new initiative that will help users monitor how much time they spend on their devices and also give a breakdown on time spent on each individual app. These tools will be bundled into a menu inside the Settings app in iOS 12 -- the likely name of Apple’s newest operating system. The decision to inform users of their (potentially) excessive gadget use comes after Apple faced a high amount of criticism from shareholders on the addictive quality of the company’s devices. 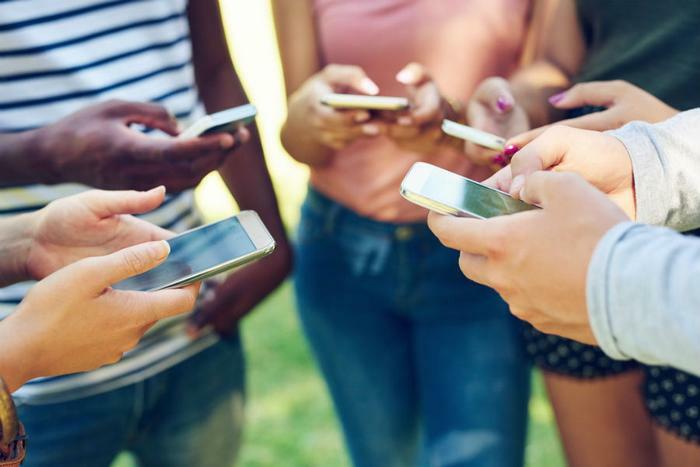 In early January, Jane Partners LLC and the California State Teachers’ Retirement System -- two investors that hold $1 billion in stocks between them -- urged the company to develop software that limits how long children can use its smartphones. The investors wrote a letter to the company, pointing to studies that show excessive phone use can cause sleep deprivation, disrupt lessons, and harm students’ ability to concentrate on school work. Back in 2016, a survey by Common Sense Media reported that half of U.S. teenagers believe they are addicted to their phones. Respondents said they often felt pressure to respond to text messages immediately. However, Apple is now committed to helping users who struggle to get offline. The new Digital Health software will allow consumers to cap the time they spend on their phones or on certain apps. In addition to Digital Health, Apple is expected to make other announcements that may want to make users pick up their phones even more. The company is working on unveiling updates to its augmented reality (AR) software with new tools for the iPhone and iPad.